Patrick Law Group proudly announces the opening of its new Chicago, IL office. 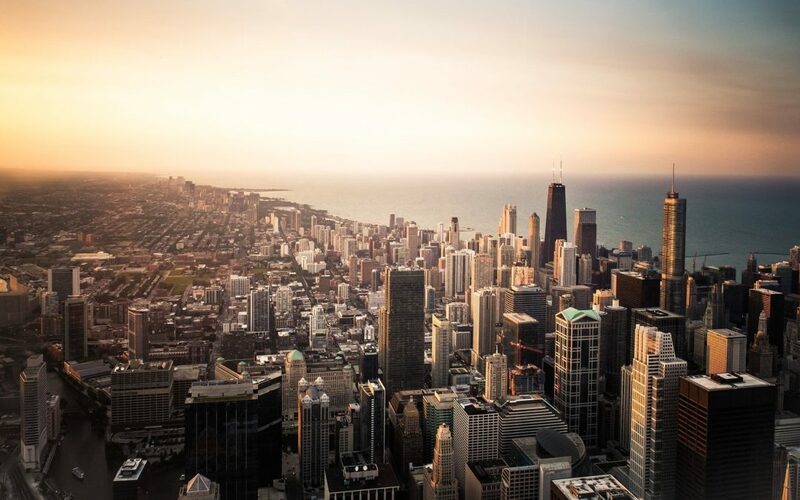 The firm’s office expansion and growth with the addition of the Chicago office will enhance the firm’s ability to deliver on our continued commitment to deliver superior Client service both nationally and in our local office markets. Headquartered in Atlanta, Ga, Patrick Law Group is an agile, results-driven law firm that applies its talent, experience, and advanced technology infrastructure to give our Clients measurably superior results in a rapidly evolving business climate. We consider ourselves privileged to serve our Clients and we have a passion for helping our Clients meet their business objectives. Our New Office is located in the heart of the Downtown Chicago area at 150 N. Michigan Ave. Ste 2800, Chicago, IL 60601.